O.K. I know that I already posted this back in February, but I made a slight change. None of the albums on the list have changed. Even know I have gotten a chance to listen to a bunch more albums this is still the best of the best of 2010, however, I have switched the number 3 and number 2 albums. 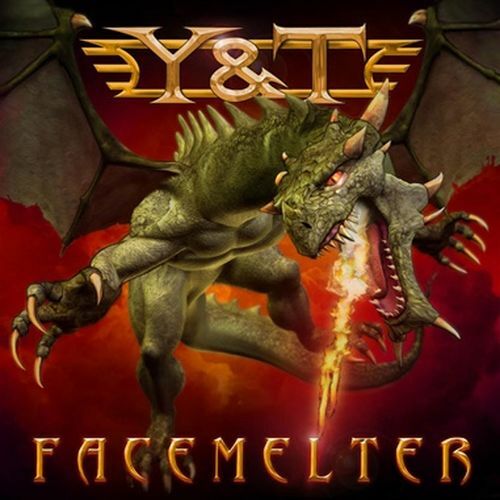 While both albums are amazing, after careful consideration I have decided that Y&T’s Facemelter is just a better album. So once again.. here it is… The Top 10 Albums of 2010!!! Enjoy!! The German metal masters are back and they brought with them huge riffs and a profound message about the tragedies of war. Even though former lead singer Udo chose not to come back for the reunion, Wolf Hoffman and the rest of the guys chose to go ahead anyway and recruited former TT Quick vocalist and fellow Jersey Boy Mark Tornillo and all I have to say is… UDO Who?!?! I may get in a lot of trouble from the metal heads for saying this but Mark has done a better job than Udo ever did and helped record the best album of Accepts career. 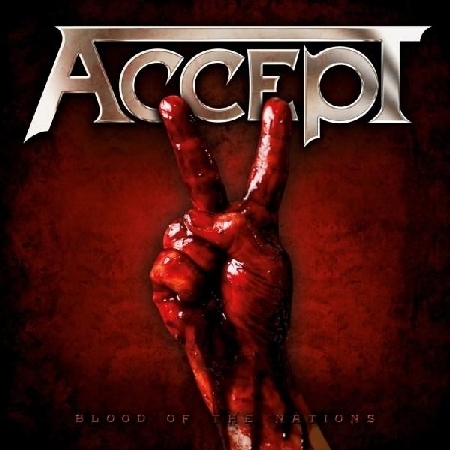 I love “Balls to the Wall” and think it is a classic Heavy Metal album, but with “Blood of Nations” they have created not only a great Metal record but one with a deep message. 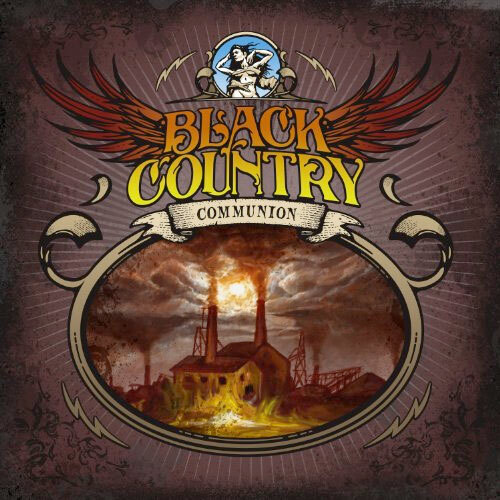 BCC is a great group with a great 70’s Hard Rock sound reminiscent of Deep Purple and Zeppelin, which isn’t surprising considering who’s in the band. 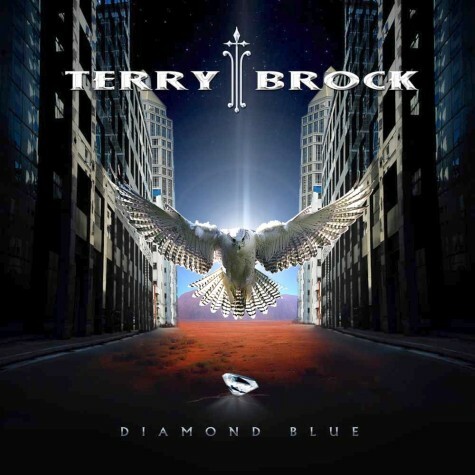 Perhaps best known as the Vocalist for British AOR group Strangeways, Terry has indeed proved his worth as a solo artist with the release of “Diamond Blue”. 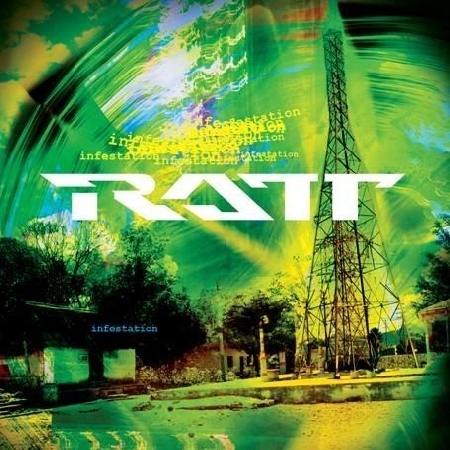 Great melodic Hard Rock featuring some damn catchy tunes. It very rare that an artist after more than two decades in the business and who has a very respectable catalogue of music comes out with the best album of his career so it is even more of a shock that he managed to pull it off on two back to back albums. 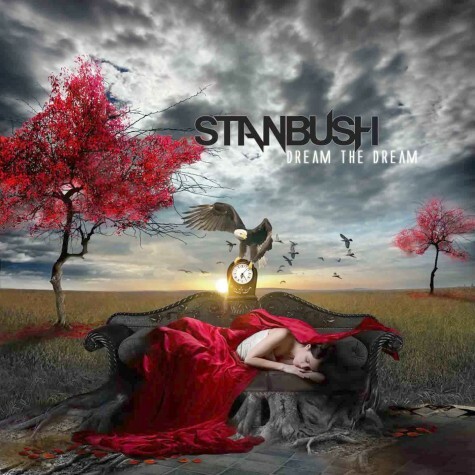 With “Dream the Dream” Stan takes two steps forward and eight steps back. It is the natural follow-up to 2007’s sensational “In This Life”, but at the same time some of the songs are reminiscent of older albums such as “Call to Action” and “Every Beat Of My Heart” and the combination makes for a very positive, uplifting and enjoyable album. 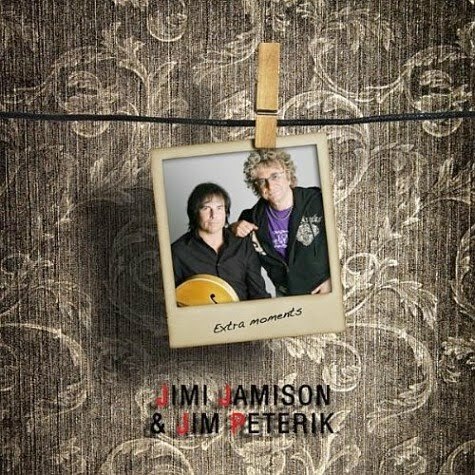 In 2008 Jimi Jamison released “Crossroad Moment” which was written and produced by ex-Survivor band-mate Jim Peterik and was one of the highlights of the year. “Extra Moments” is nothing more than the crap left over from that album. Now is it likely that an album full of leftovers can be a contender for album of the year? If the album was written by Jim Peterik then the answer is YES!!! There is a reason why this guy is considered to be one of the greatest songwriters in music and this album proves exactly why; his crap left over is better than most people’s careers. The only thing keeping this away from number one is the length. I loved “Crossroad Moment”, but at 15 tracks it was a little lengthy. It would have been more prudent to shave a few tracks off that and just make it into two complete albums, but it is an amazing album nonetheless. 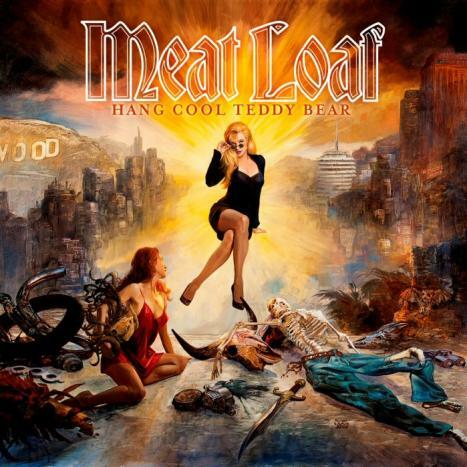 OK, so it’s 2010 and Meat Loaf has just released his latest epic “Hang Cool Teddy Bear”. If your the average American rock fan than this release has probably passed you right by as you refuse to remember him for anything other than “Bat Out Of Hell”. If that is the case than you are missing out on one hell of an album. It’s no secret that Meat Loaf is at his best when he is partnered with his old pal Jim Steinman, but his non Steinman albums while for the most part not as big and epic are still great albums and “Hang Cool Teddy Bear” is no different and I believe it to be his second best non Steinman album right behind “Bad Attitude”. 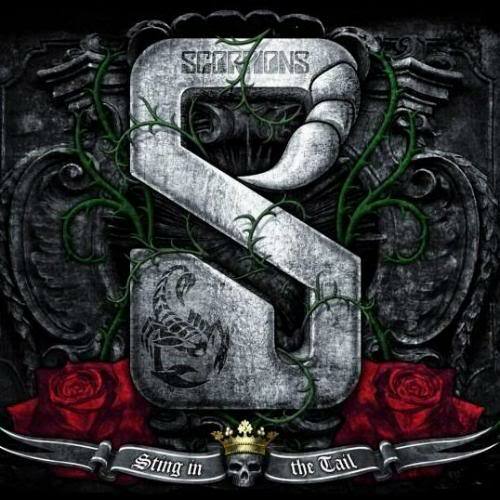 Here it is… the final Scorpions album ever. “Sting in the Tail” is the bands swan song before they hang up their guitars for good and boy what a farewell!!! It was a good thing that the guys decided to “Rock Us Like a Hurricane” one final time because they still had one of the best albums of their career in them. Millennium Scorpions has been quite a treat, first there was Unbreakable which was great, Then there was Humanity Hour 1 which was spectacular and is quite possible my favorite Scorpions album ever, and now we have Sting in the Tail which is magnificent. Scorpions… You will be missed! You know the best thing about being gone for over a decade? You don’t realize that your out of style and go into the studio and make a great classic hard rock record like it’s still 1982. That’s just what Dave Meniketti and the boys did with Facemelter, great hard rock and Meniketti playing some of the best rock riffs in recent memory. He is definitely one of the most underrated guitarists in rock history. Vocal wise he still sounds like he’s 25. Way to get “On With the show” again Guys!!! Not even a contest. This was by far the easiest album on the list to place. 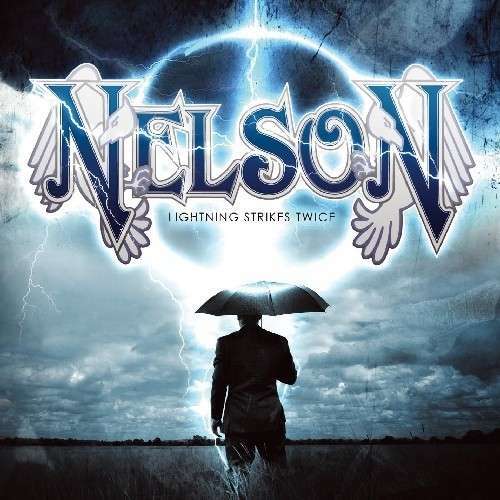 Not only have the Nelson brothers created the best album of their career, but they have also made one of the greatest melodic rock albums ever. I have listened to most of this album every day since it came out and I am not even tired of one song on it. “Lightning Strikes Twice” is a ride from beginning to end and when it’s over just eaves you begging for more.